Hannans North Tourist Mine is open Sunday to Friday from 9:00am to 4:00pm, last admission 3:30pm, average time of visit is 1.5 hours. We welcome those of all fitness levels. We are closed on Christmas Day, Boxing Day and New Years Day. We are open on ANZAC Day from 12:00pm to 4:00pm. 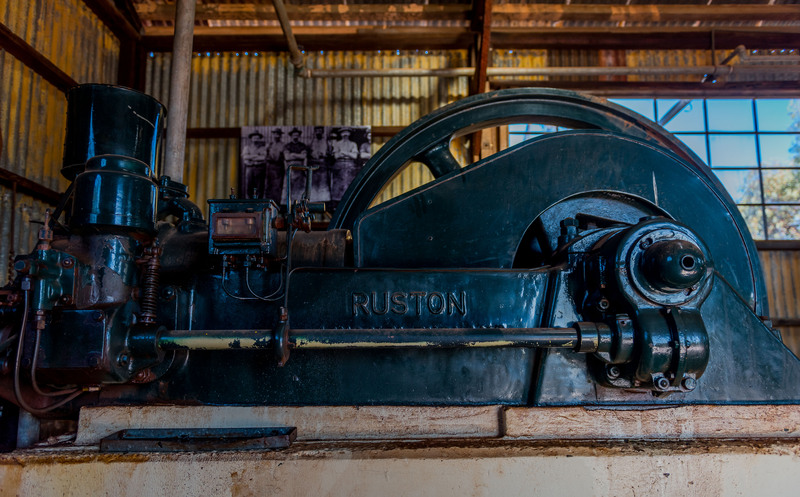 Find us off the Goldfields Highway. Turn left onto the Goldfields Highway at the top end of Hannan Street and then turn right 1.5 km along the Goldfields Highway. You will see our large sign on the highway. Free onsite parking is provided for cars, caravans and buses. A taxi from the centre of Kalgoorlie will cost approximately $12.00 one way. A selection of hot/cool drinks and ice creams are available for purchase. 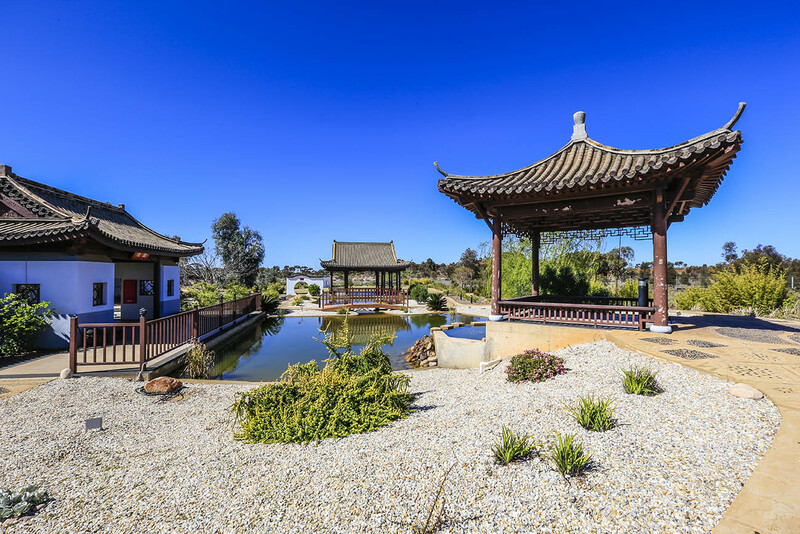 If you would like to enjoy lunch onsite we suggest you bring a picnic and make use of the free onsite BBQ facilities or the tranquil Chinese Gardens. During your visit you are welcome to make use of the free onsite BBQ facilities or picnic in the peaceful Chinese Gardens. Need help planning your visit or making a booking? 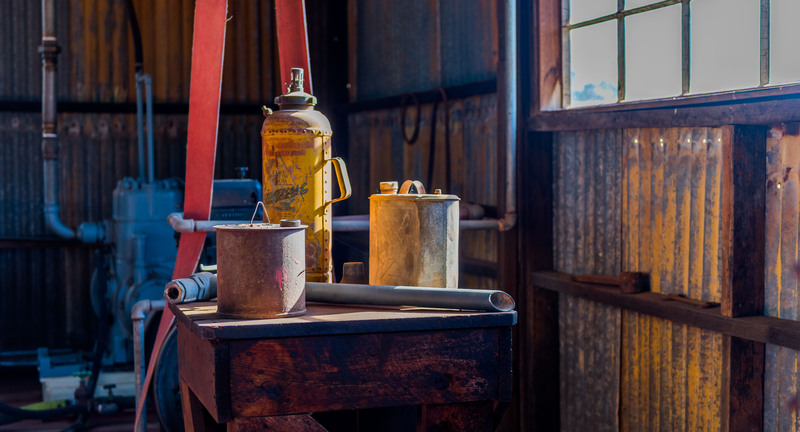 Give our friendly staff a call on (08) 9022 1664, email us at hannansnorth@kalgold.com.au. Dogs are not permitted to enter the Hannans North Tourist Mine site. However, if you are travelling with your dog you may leave them in our purpose built pens while you explore the site. It is important to note that Kalgoorlie-Boulder can be very dry and hot. You MUST provide water for your dog. All dogs remain the responsibility of the owner and are left at the owner’s risk. The Chinese Gardens provide a lovely venue for weddings and corporate events and are available for hire. 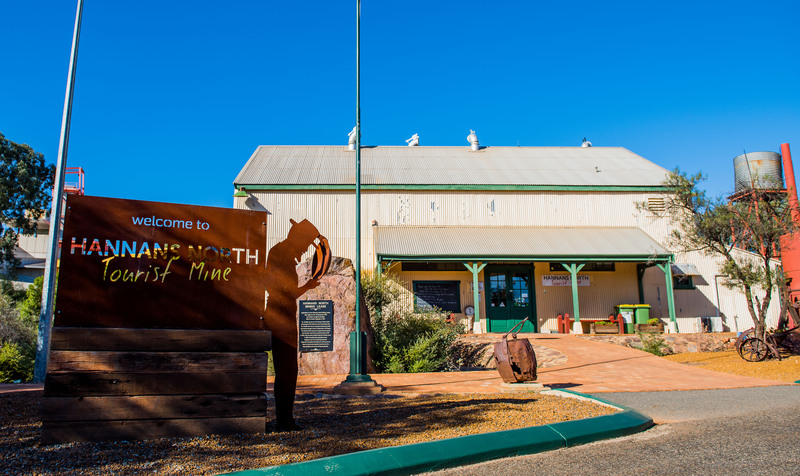 Please contact our friendly staff for further information and availability on (08) 9022 1664, by email at hannansnorth@kalgold.com.au. The self-guided surface tour is primarily outdoors with gravel and uneven surfaces. 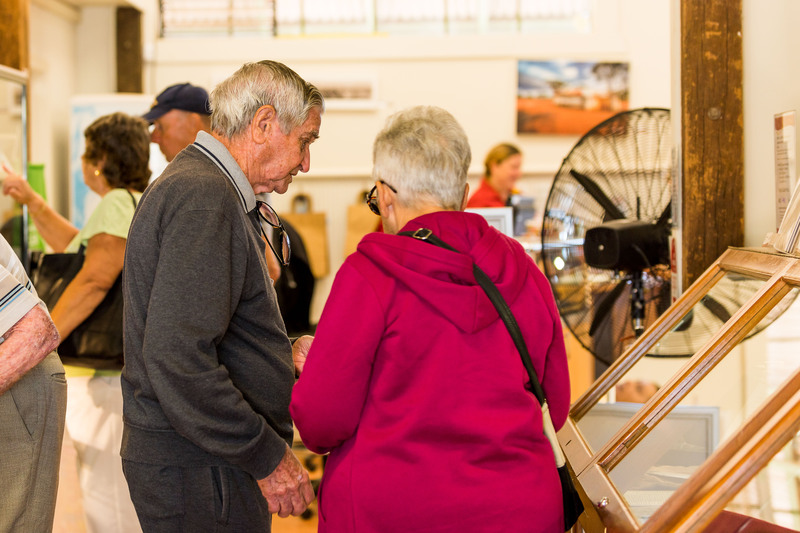 However, some of the above ground exhibits and our gift shop are wheelchair accessible. Most of the above ground exhibits and the gift shop can be accessed with a pram. Toilets are located on site, including a wheelchair accessible toilet and baby change facilities. Free car, bus, campervan and ACROD permit holder parking is available onsite. Please note there is no power available for campervans. A concessional entrance fee is available on presentation of your Carer or Companion Card. All exhibits and tours are presented in English. 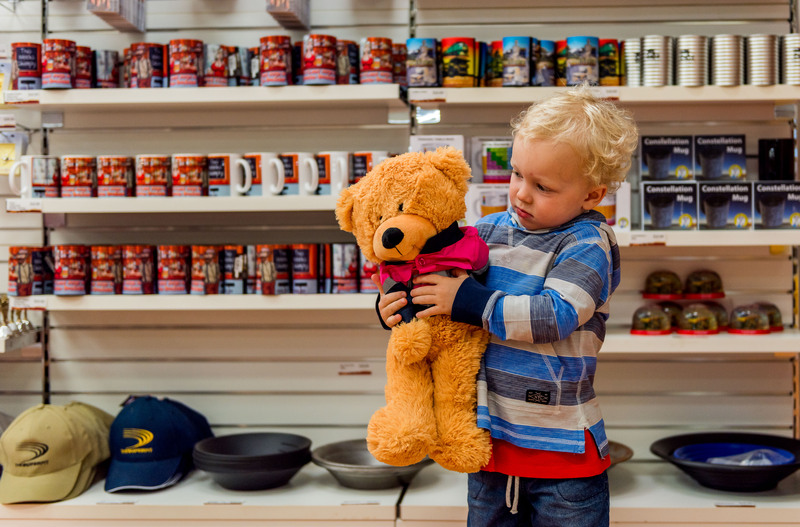 We offer a range of unique, quality gifts and souvenirs, which are perfect mementos of your visit to Hannans North Tourist Mine, the Super Pit and Kalgoorlie-Boulder. 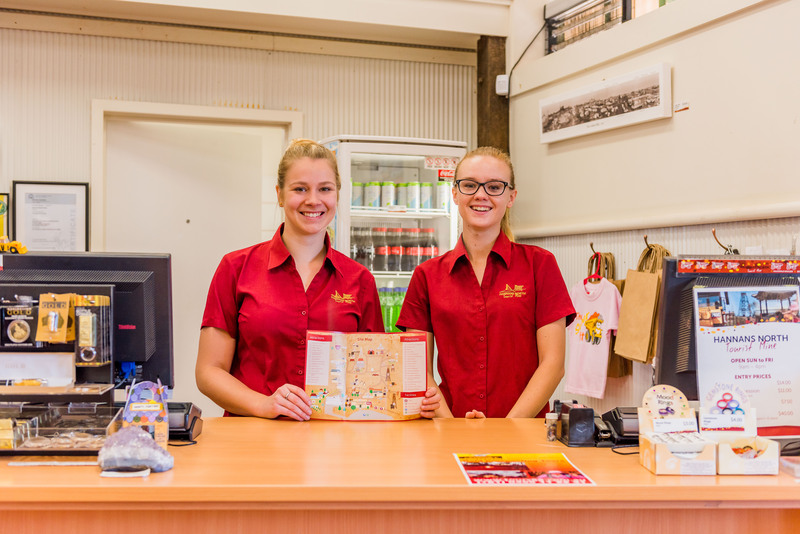 Please contact our gift shop staff on (08) 9022 1664 for suggestions and prices. Gift vouchers are available for adults, children or families and can be purchased at our gift shop, or over the telephone using a credit card on (08) 9022 1664 during office hours. A selection of hot/cool drinks and ice creams are available for purchase. Hannans North Tourist Mine is open Sunday to Friday from 9:00am to 4:00pm. We are closed on Christmas Day, Boxing Day and New Years Day. We are open on ANZAC Day from 12:00pm to 4:00pm. Bookings are not required for the self-guided walking tour. Bookings are required for group bookings. There is no age limit for the self-guided walking tour. On average, visitors spend one and a half hours visiting Hannans North Tourist Mine, however, you are welcome to stay all day if you wish. No, the surface tour is self-guided giving you the flexibility to explore the site at your own pace. Will I see real gold? 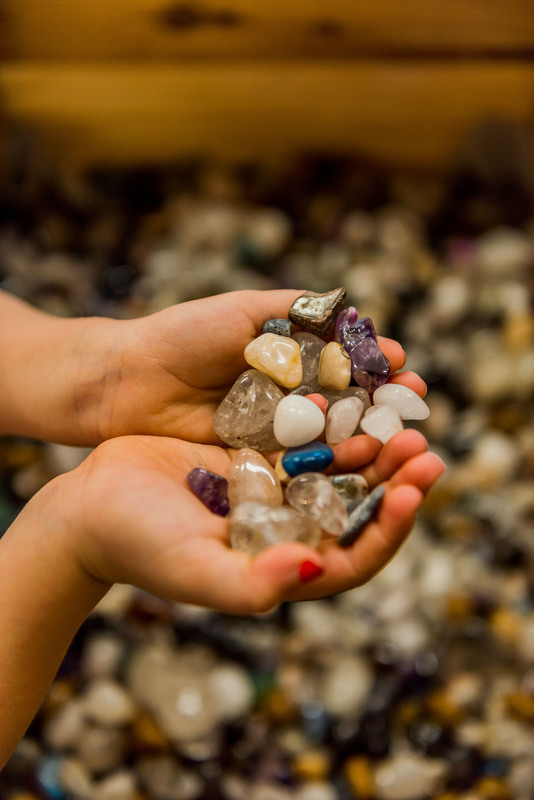 Hopefully, as you can find specks of gold in our gold panning area. Although it is not mandatory, it is recommended that you wear enclosed footwear. During the summer months it is HIGHLY recommended that you bring a hat and sunscreen and carry water with you at all times. Yes, we encourage you to take photographs and would love you to share them with us via Facebook, Instagram and Tripadvisor.